There’s always an excuse for cake. 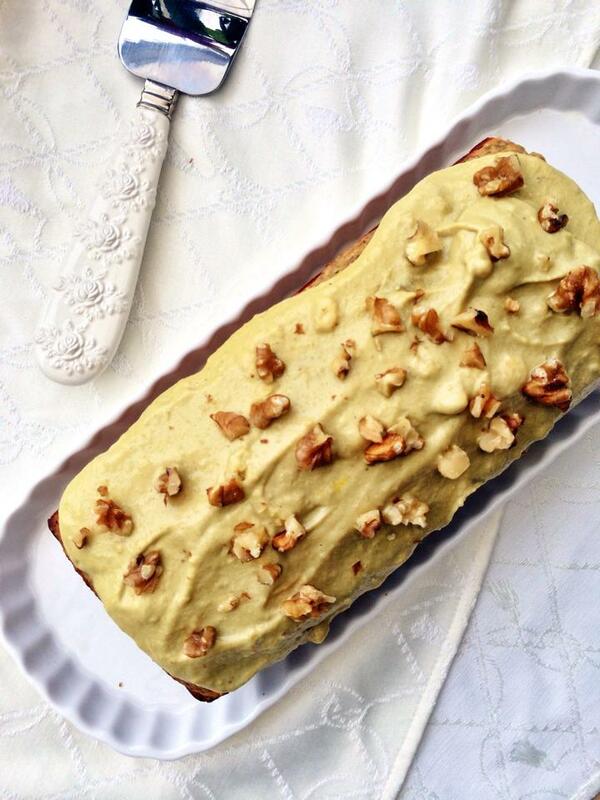 But one with chia seeds, banana and walnuts? Well gee, you could just eat it whole and call it a day. With great nutritional benefits, there’s nothing to feel guilty about when consuming this moist loaf. Combined with the natural sweetness from bananas, the team of flavours work wonderfully together with crunchy chia seeds mixed through the batter for the ideal ‘banana bread’ substitution….